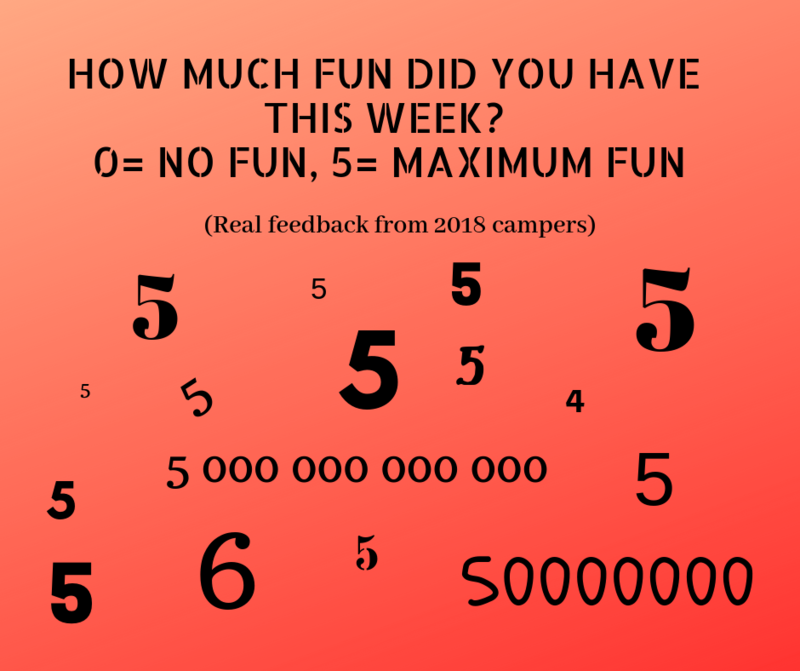 LEGO CAMP FOR 2019 IS FULL. 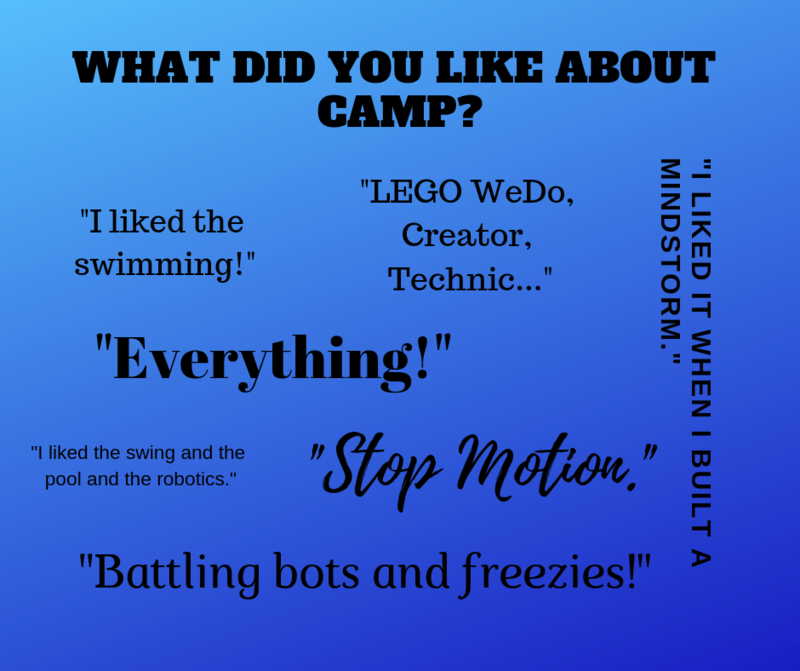 WE LOOK FORWARD TO SEEING OUR CAMPERS ON JULY 1 FOR A GREAT WEEK OF "EVERYTHING" LEGO! 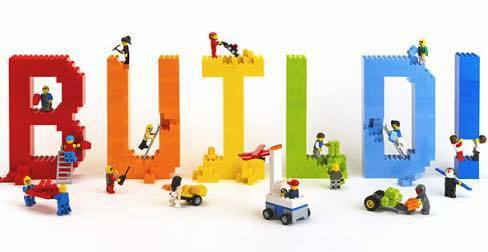 ​We love Lego! For one awesome week in July, we will be hosting an EVERYTHING Lego week where kids will get to work and play with the world's best toy! We'll also spend time outdoors with time to explore, enjoy the sunshine, play games, and swim each day (weather permitting). Every camper will be able to use his or her own materials. If they choose to work with a partner, that's cool too. Bring a swimsuit, towel, sunscreen, hat, and water bottle each day. Bring a flotation device if you are not yet swimming or talk to the leader before the session starts. Bring 1-2 snacks and a healthy lunch. We're going to need lots of brain fuel for our awesome inventions! This group will be small so the leader can give everyone the attention they deserve and so that we have lots of opportunities for real, hands-on learning. This camp will be led by Beth Mai, the first and most experienced FIRST Lego League Junior mentor in London and proud coach of both provincial-level and world-class Lego robotics teams.